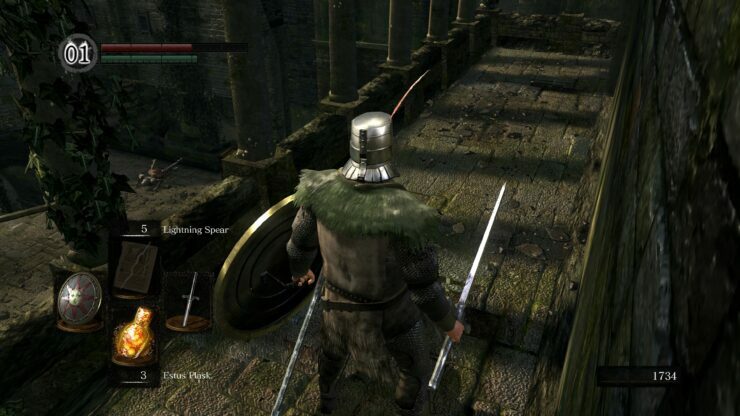 Dark Souls Remastered finally launches later this month on PC and consoles, and if you have downloaded the network test client, you can start trying out the game right now. Players in all regions can join the test right now on both PlayStation 4 and Xbox One, as confirmed by a variety of reports. The available area is limited, as expected, but it should be more than enough to get a taste of the experience if you never played the original before. Additionally, a couple of screenshots showcasing the Xbox One X version have been shared by ResetEra user Greebman. You can find them below. Last month, it’s been confirmed that all those who purchased the original Dark Souls: Prepare To Die Edition on Steam will be able to get Dark Souls Remastered for a reduced price. The original release is now no longer available for purchase. 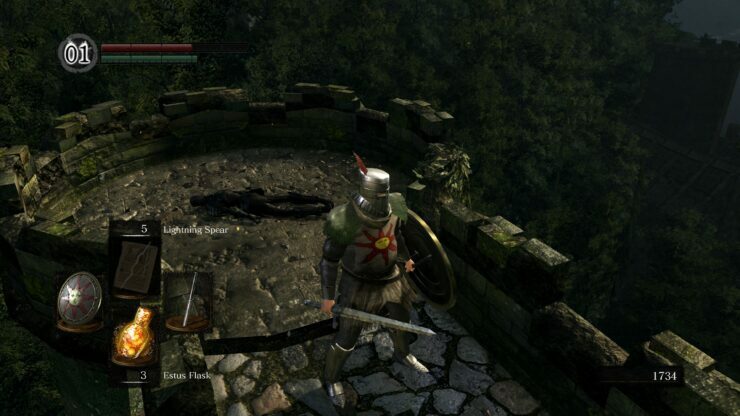 Owners of the PC version of “Dark Souls Prepare to Die Edition” will be able to upgrade to “DARK SOULS REMASTERED” at a discounted price. Please feel free to take advantage of this campaign. Dark Souls Remastered launches on May 24th on PC, PlayStation 4 and Xbox One. The Nintendo Switch version will be released sometime this Summer.